Evanston's Mental Health Board. Members on Thursday discussed allocations of funding towards agencies for fiscal year 2019. The Evanston Mental Health Board on Thursday prepared for review the final distribution of its 2019 budget, which will disburse funds to agencies across the city. The board has been allocated $736,373 for fiscal year 2019, out of the city’s overall operating budget of $319 million. Board chair Jessica Sales said at the meeting that she thinks the board received the funds it did from the city because representatives from the agencies it supports advocated on its behalf. The city’s initial budget proposal included a $250,000 cut to funding for the board, which was met with concern from residents, board members and aldermen. After discussion with city officials, the final budget does not include a funding decrease. “That’s probably why the funding amount is as great as it is because the City heard that and they recognize the great work that (the agencies) do,” Sales said. During the meeting, vice-chair Michael Pierce and board member Irene Ziaya assessed and allotted points — for things ranging from serving diverse groups of people to larger numbers of residents reached — to agencies that applied for funding from the board. After averaging the committee scores of all of the agencies, they suggested that any agencies with a below-average score should receive 90 percent of the funding they received last year, while those scoring over the average should receive 100 percent of what they received last year. Following its assessments, the board proposed an increase in funding to Connections for the Homeless, where 68 percent of people served are those of color. Sales said that the Nov. 19 death of Tanuel Major in an alcove outside First United Methodist Church in downtown Evanston emphasized the importance of allocating funding to services that help the homeless. Major, who was 49 when she died, was homeless and had frequented Evanston. Her death is being investigated as a homicide. After much deliberation, the board also decided to increase funding for Northwest Center Against Sexual Assault, while Books and Breakfast, a program that offers breakfast and academic assistance to Evanston students, received less from the assessments. The board discussed whether they should prioritize funds for smaller agencies like Books and Breakfast and cut from larger ones like PEER Services, a service that provides early intervention and substance abuse outpatient treatment for low-income teens and adults. Deciding whether to prioritize depth of service or number of communities members served also influenced the Board’s decisions. 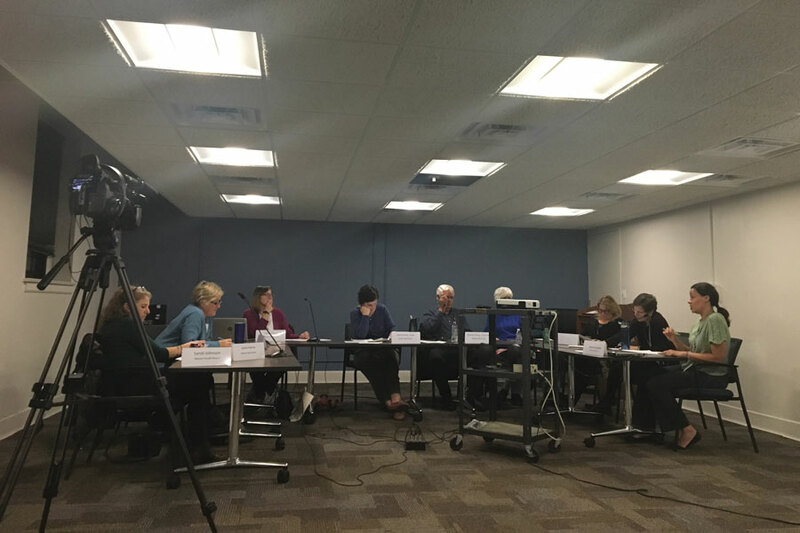 Sales advocated for more funding for Connections for the Homeless, as it serves 275 Evanston residents, and noted how the breakdown of funds per resident is disproportionate among programs. This year, the decision came with both difficulties and factors that eased the process. For board member Karin Ruetzel, the challenge in allocating funds for 2019 was waiting for the City’s budget to be adopted. This article has been updated to clarify the services provided by PEER services that receive funding from the Mental Health Board.